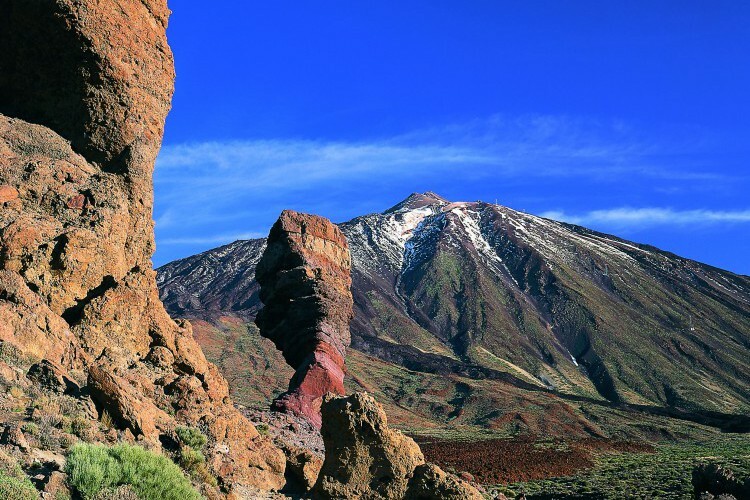 Visiting the Teide National Park is an absolute must once you are in Tenerife. Mount Teide has been declard a World Heritage Site by the UNESCO and is classified as the highest peak in Spain with more than 3,700 metres. Furthermore it ranks among the highest volcanoes on an island worldwide. Teide National Park is almost from another planet. The extraordinary and fascinating crater landscape and the astonishing view you will have from its peak are definitely worth the effort. Climbing the summit will be an unfogettable experience for you – whether you hike on well-marked trails through dense pine forests or through desert-like landscapes with colourful rocks. A great benefit is that part of the route can be done by cable car, so the ascent is possible for almost everyone. If you are looking for an adventure you can of course ascend by foot as well. There is a route leaving from Montaña Blanca which is a quite demanding six hours walk. 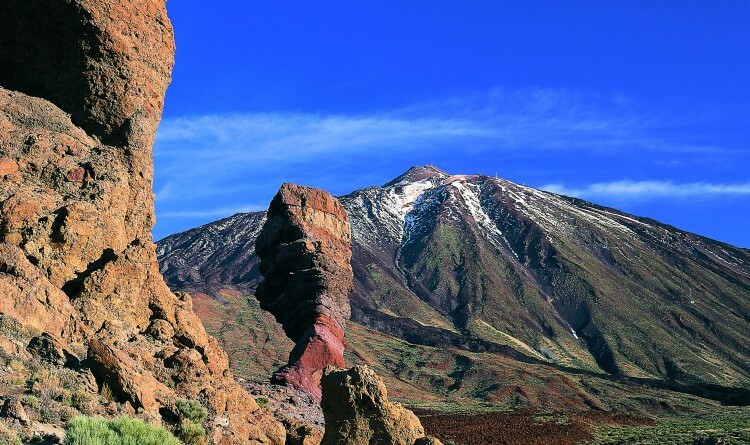 Thanks to the unique climate Teide National Park offers a great variety of endemic flora and fauna. For instance you will encounter three reptile species, namely the Canary Island lizard, the Canary Island wall gecko and the Canary Island skink. Go and see it for yourself, as words cannot to it justice. You can mix Tenerife and other wonderful Canary islands here.